September Sales indicate buyer confidence has returned! 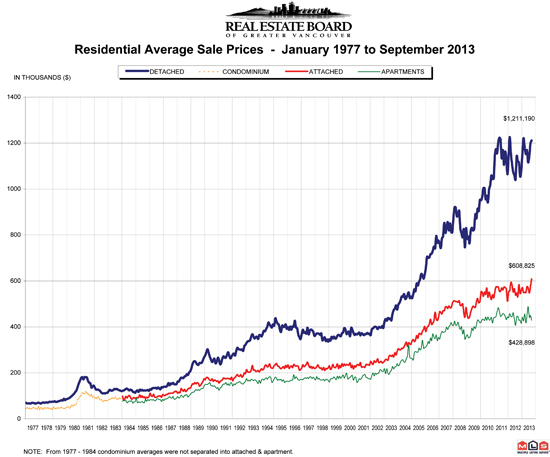 If September is any indication then we are in for a solid Fall Real Estate market. It looks like confidence has returned based on how the number s look. There seemed to be a resurgence or buyer activity and we saw multiple offers again on many property transactions. In brief here is how the Westside housing numbers faired in September. Supply of homes on the market is 12% down from last year. Year to date housing sales are up 21%. Month’s of supply has declined from 12 months a year ago to 6months . This indicates a balanced market. Condo sales were up 62% this September compared with last and Townhome sales are up 57%. Overall it indicated a sound market with balanced conditions. This is an ideal time to buy and sell. Activity has been seen on all types of properties and across the board in most neighborhoods. Homes selling at all price levels too with many home sales over the $ 4 million mark too. This market has really been gaining momentum since April of this year when it became evident that Vancouver’s housing market was not in a bubble and prices were not going to collapse. For homeowners who had their homes on the market in 2012 and did not have success, now is an ideal time to be back on the market with so much more buyer activity. If you have any questions about the market in your neighborhood Jill and I are always available to help and provide our insight. We look forward to your calls and or emails.